I'm back with another video and it's featuring storage! 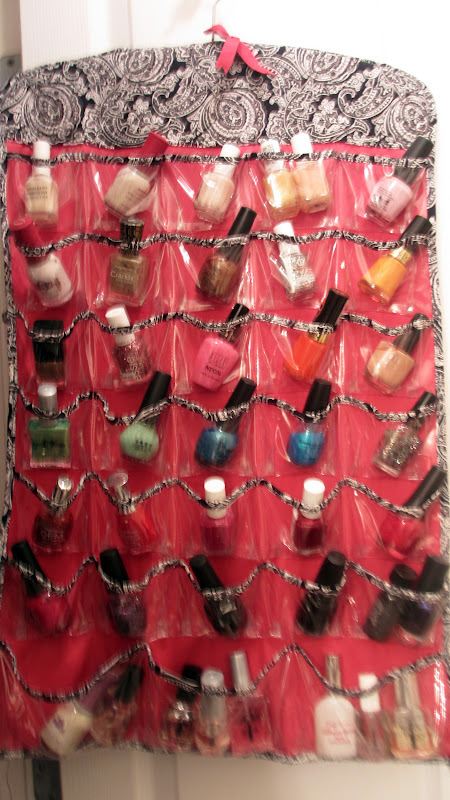 I found a really inexpensive and convenient way of storing nail polishes. I haven't seen one like this before so I hope you like it! This hanging organizer is actually for jewelry. I picked it up at TJ Maxx but I've also seen it at Ross. Actually, I have two just like it hanging in my closet holding rings, bracelets, necklaces, etc..It runs for about $11. 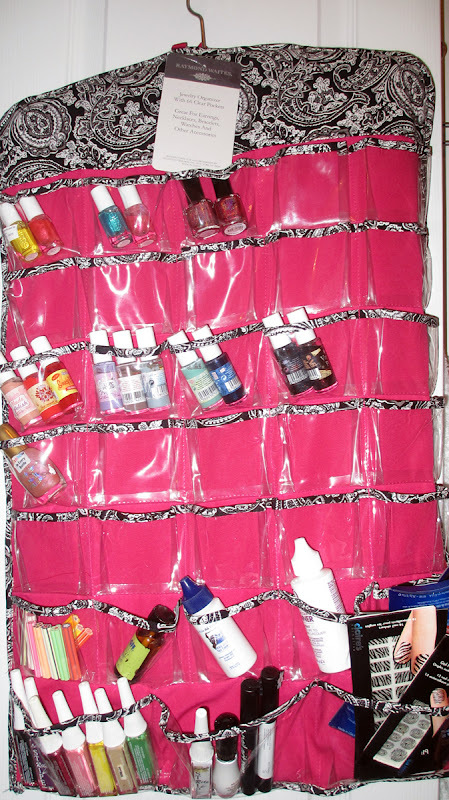 But I found the 66 clear pockets to perfectly fit nail polishes. You can even fit multiple bottles in the slots depending on the size of the polish. You can hang this organizer in your closet, but I found that it was convenient to hang it on a metal hook on my bathroom closet. That way it was easy to see everything. 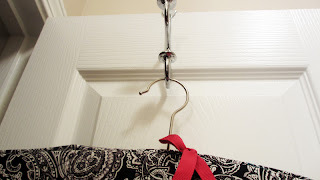 Make sure to use a metal hook so that it can handle the weight of the polish - plastic hooks may warp and break over time. 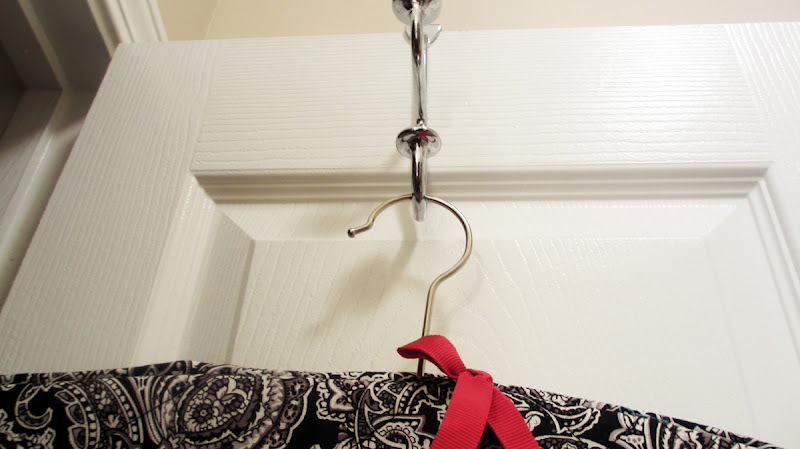 You can get these over the door hooks pretty much anywhere in the home storage aisle. 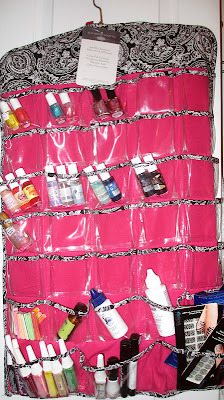 Here's the front of the hanging organizer...you can see that you can fit multiple polishes and there's lots of room to grow. The bottom row has bigger pockets. And you flip it over and here's the back. On this side I put smaller polishes and even nail art pens and polish stickers. Like I said there's lots of room to grow! This storage solution has been working great for the past few months. I can easily find all my polishes...they're all upright and I don't have to worry about knocking them over and taking up precious counter space. Hope this is helpful! Wait....back the truck up!! You are a genius! This is so original. Love the idea Ren. Its see thru and not too clustered. Would use this if I was into nail polish (not YET anyways). This is an organizational neat freak person's dream.